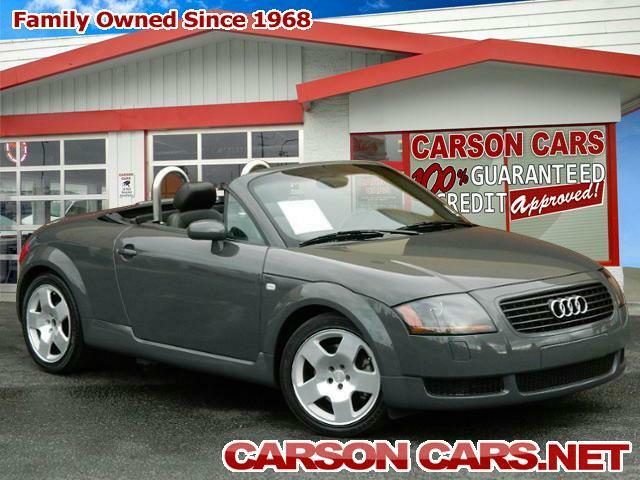 Finding bad credit auto loans in Everett can be complicated and discouraging to customers that have bad credit. Typically, dealerships want their customers to jump through hoops before they will even have a serious discussion with them about the figures involved in applying for a bad credit auto loan. At Carson Cars however, we do things a little differently. Our main goal is customer satisfaction, and we constantly strive to achieve just that. We offer financing and auto loans on our cars, trucks and SUVs. We also guarantee that if we cannot offer financing to a customer; for any reason whatsoever; we will pay them a sum of $500. 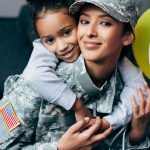 We are able to make this promise to our community because are so confident that we can find a loan or financing plan that works for each and every customer that visits us. 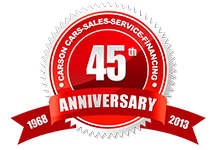 Carson Cars is a local family owned and operated business that has been serving this area for more than 40 years now. 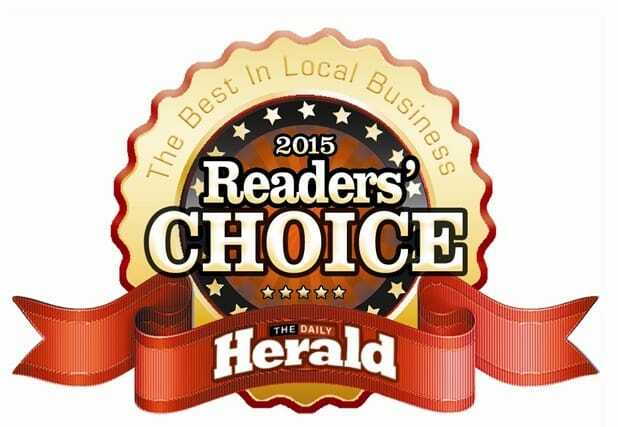 We are proud of what our family has accomplished, and we want to share the benefits with our community. 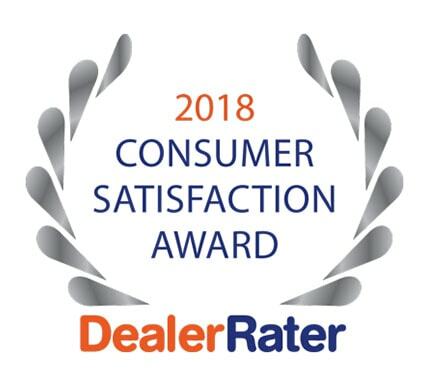 Carson Cars has received recognition for being the best independent auto repair shop in the area for four years in a row; in addition to having recently received the 2015 Consumer Satisfaction Award. 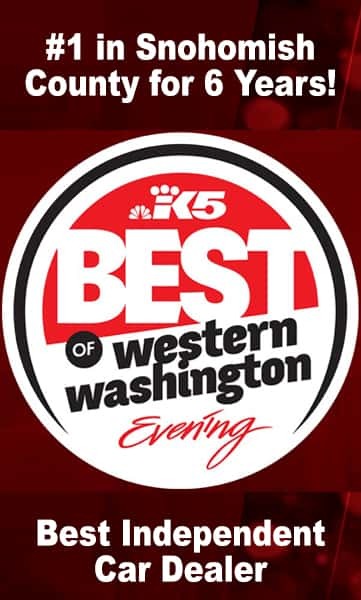 We take our reputation for excellence very seriously, and so do the many satisfied customers that we have served over the years. If you have bad credit, and are considering looking into purchasing a new vehicle, the Carson Car team is here to help. 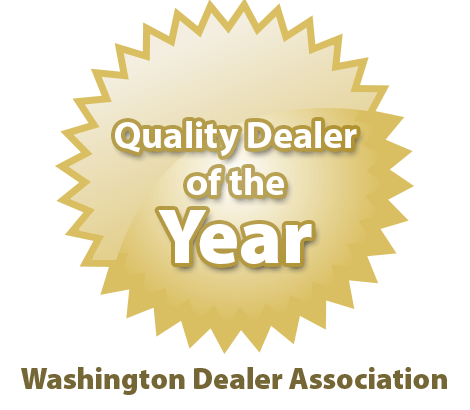 We are dedicated to providing all of our customers with the highest quality of service possible. 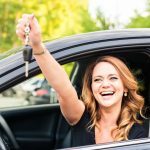 We can help you find the best bad credit auto loans in Everett, so give us a call here at Carson Cars to discuss it with one of our friendly staff; at (855)583-9356.